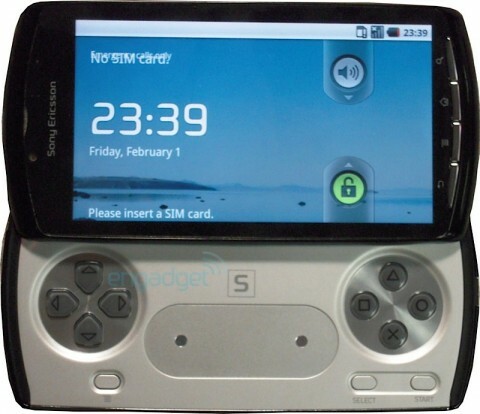 So finally the Playstation phone comes to reality, Engadget got hold of the sony playstation phone prototype the phone will use Android 3.o aka Gingerbread the phone will have a 1GHz Qualcomm MSM8655 (a chip similar to the one found in the G2, but 200MHz faster), 512MB of RAM, 1GB of ROM, and the screen is in the range of 3.7 to 4.1 inches. A promising phone, but the question is will it beat the price of the current phone in the market, Will it be also be competitive with the price ? It will be probably out by year 2011. But still it is not impossible that this unit will be out before holiday season. Looking good,but it’s too thick.